Certainly the Chinese believe that they can attain status comparable to other first world powers but at what cost to the rest of the population? 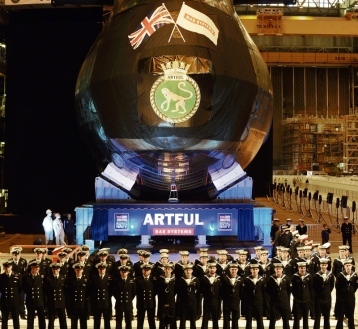 There are lots of issues that should be more pressing on the national agenda than a status symbol submarine. Hi mate, did you go up to this,?